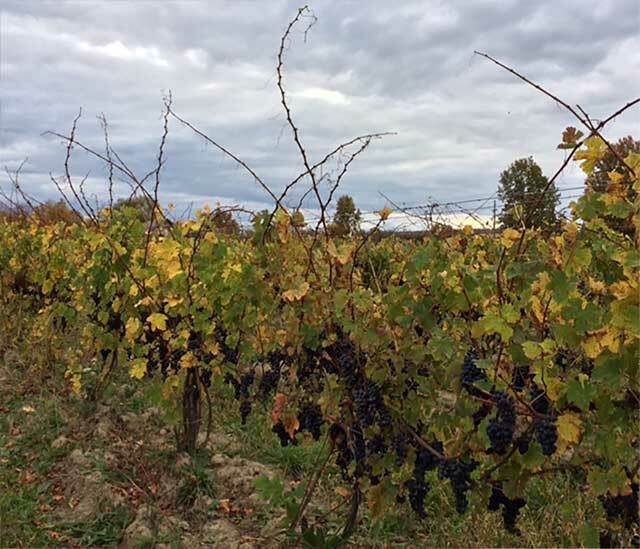 The annual grape harvest is now complete for most wineries and farms across the Finger Lakes. 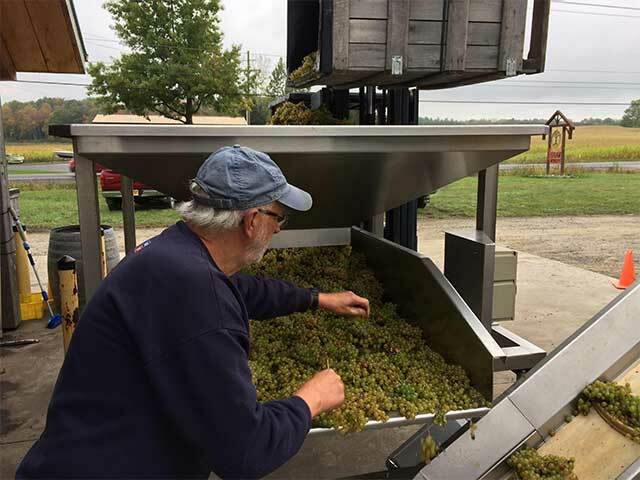 In these photos below, winemaker Steve Shaw and the team at Shaw Vineyard process the harvest late last week in Himrod on the western shore of Seneca Lake. 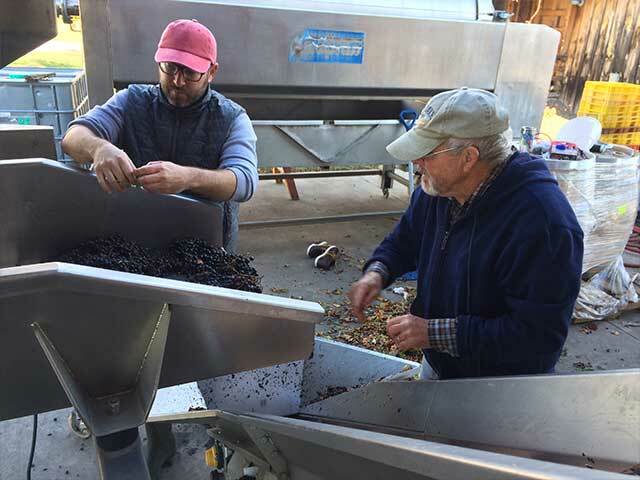 Shaw Vineyard is a artisanal winery dedicated to gentle processing, cellar aging, and risk taking. 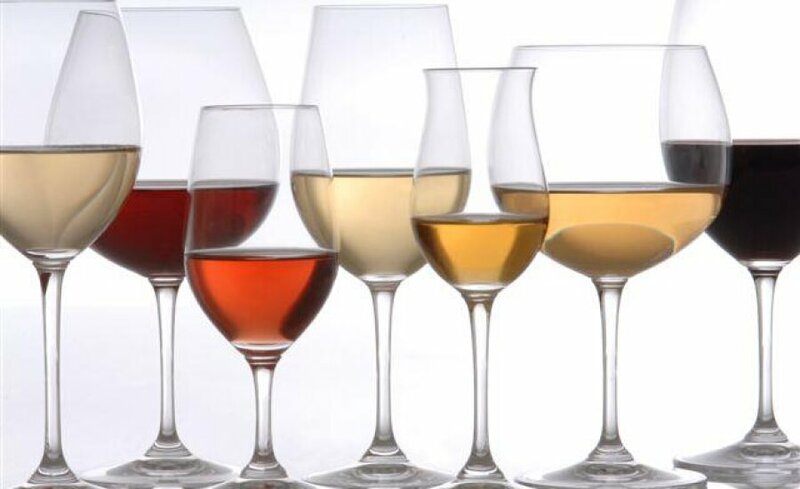 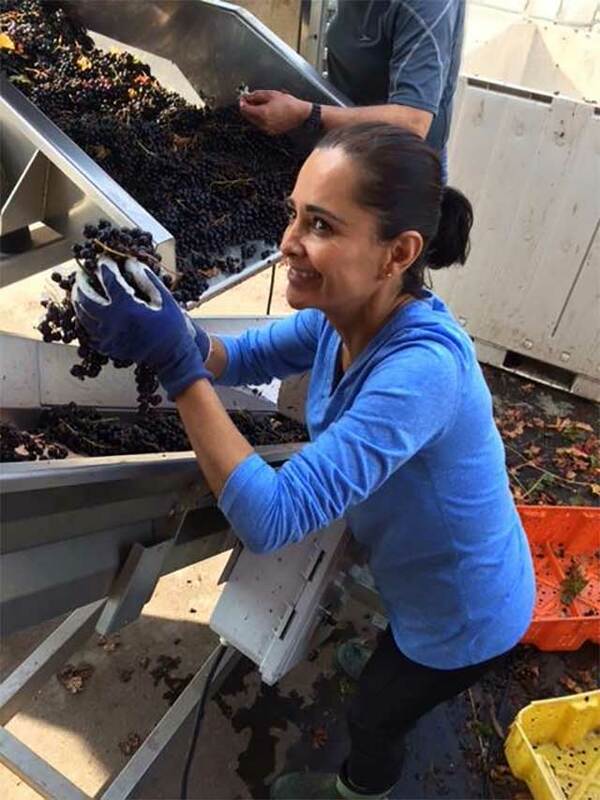 Since 2002, Shaw has stretched the limits of cool-climate winemaking, experimenting with hands-on, old world methods to enhance the expression of some of the world’s most celebrated varietals.